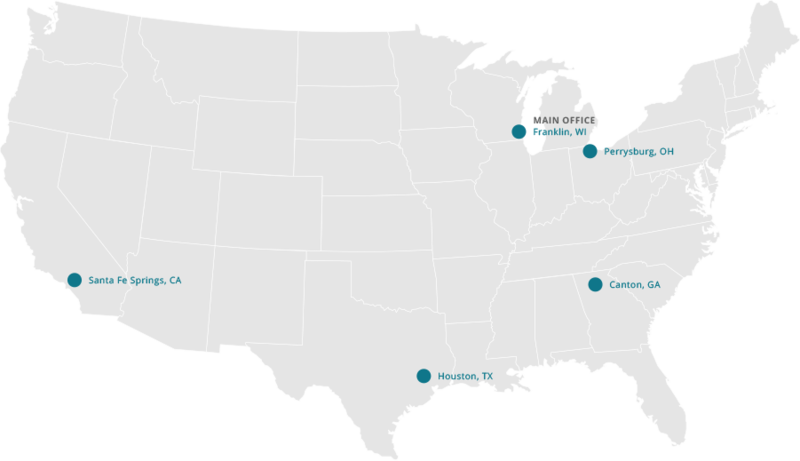 With five convenient locations across the US, we are ready to help answer any questions or provide you with a detailed quote. Please contact us for more information. We will respond as soon as possible.